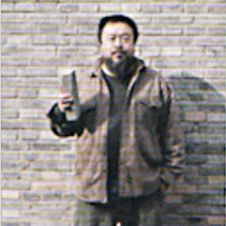 Ai WeiWei was born in 1957 in Beijing, China, where he lives and works. Solo exhibitions include Stiftung DKM, Duisburg (2010); Museum of Contemporary Craft, Portland (2010); Arcadia University Gallery, Glenside (2010); Mori Art Museum, Tokyo (2009); Haus der Kunst, Munich (2009); Three Shadows Photography Art Center, Beijing (2009); Sherman Contemporary Art Foundation, Cambelltown Arts Center, Sydney (2008); Groninger Museum, Groningen (2008). 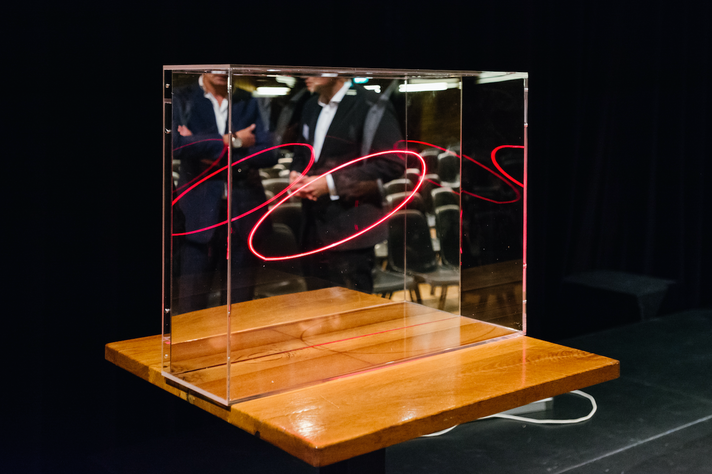 Group exhibitions include the São Paulo Biennial (2010); Biennale Architecture, Venice (2008); Documenta 12, Kassel (2007) and Tate Liverpool (2007).